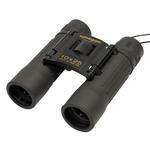 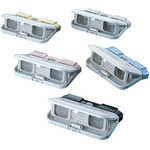 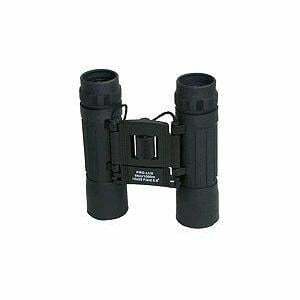 The inexpensive binocular beginners’ range. 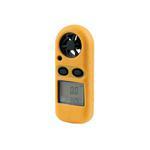 Lightweight, small and handy - good company wherever you go. 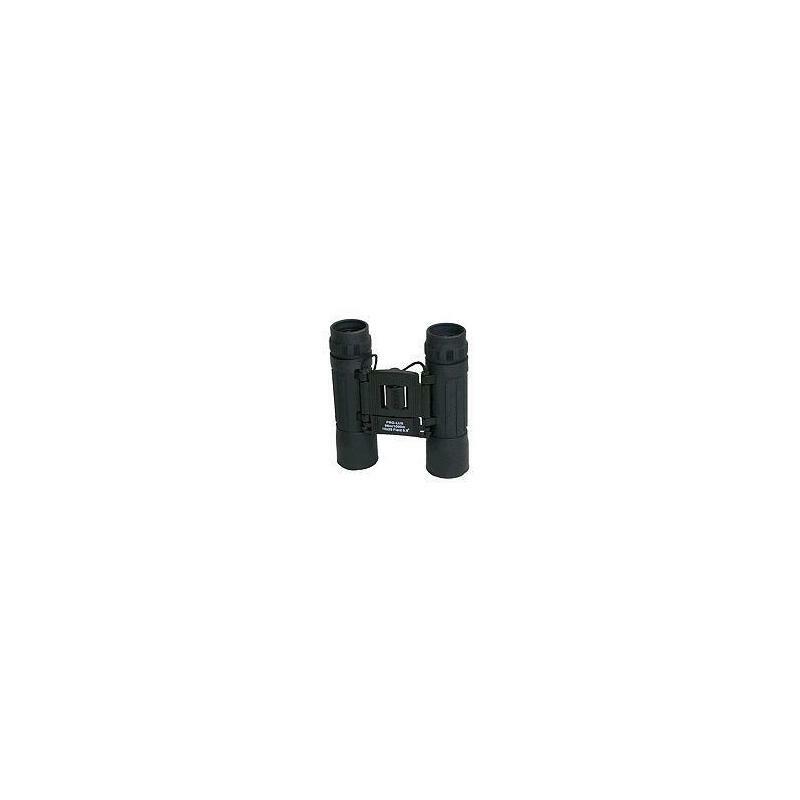 Fully coated optics ensure a perfect vision, the solid black rubber armouring makes the binoculars shock-proof.